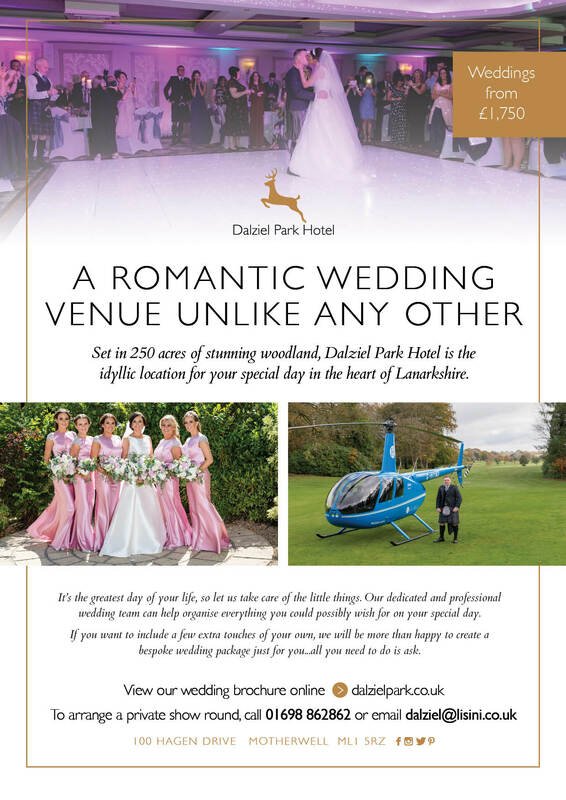 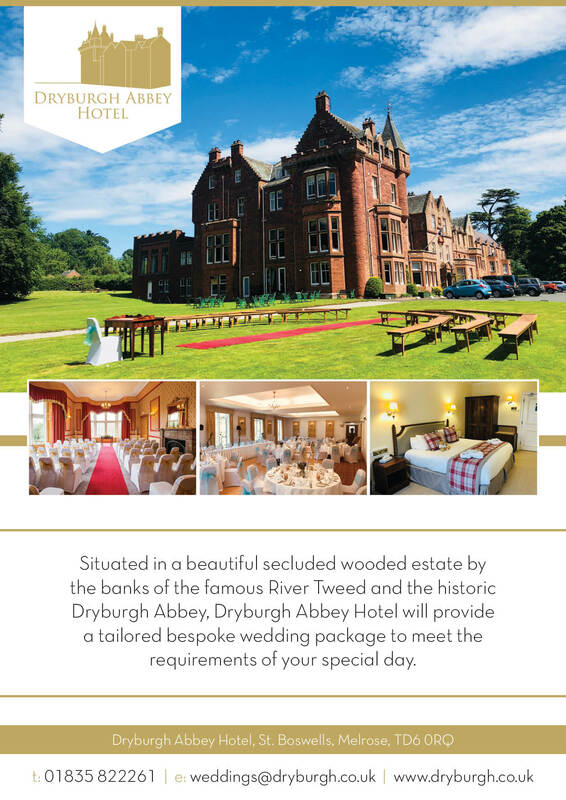 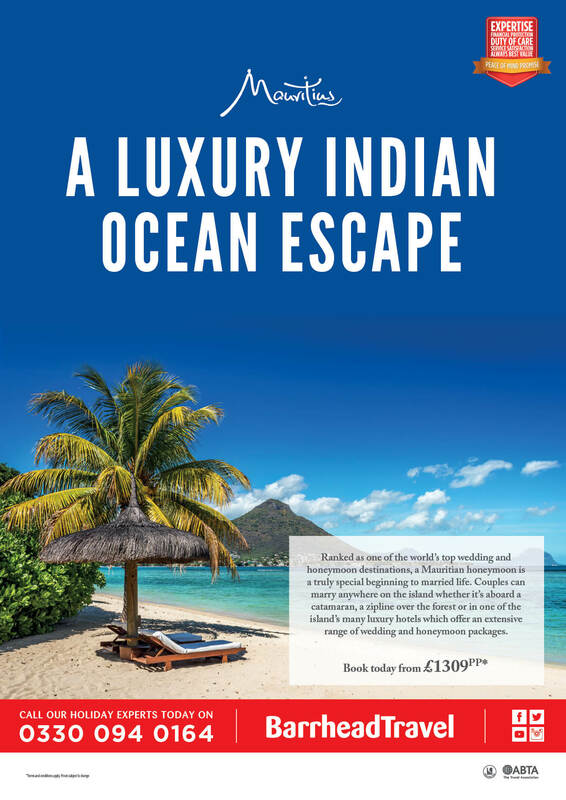 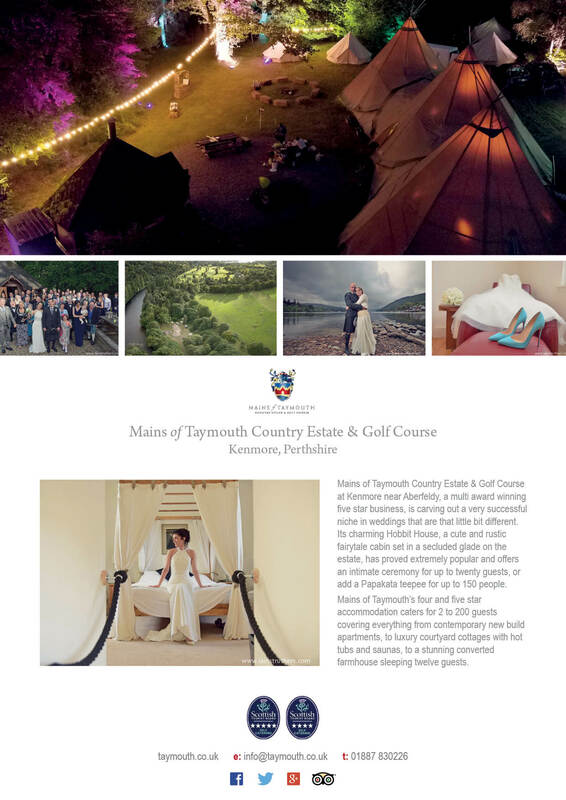 This is your go to place for venue hire, inspirational ideas for your big day and destinations for your honeymoon! 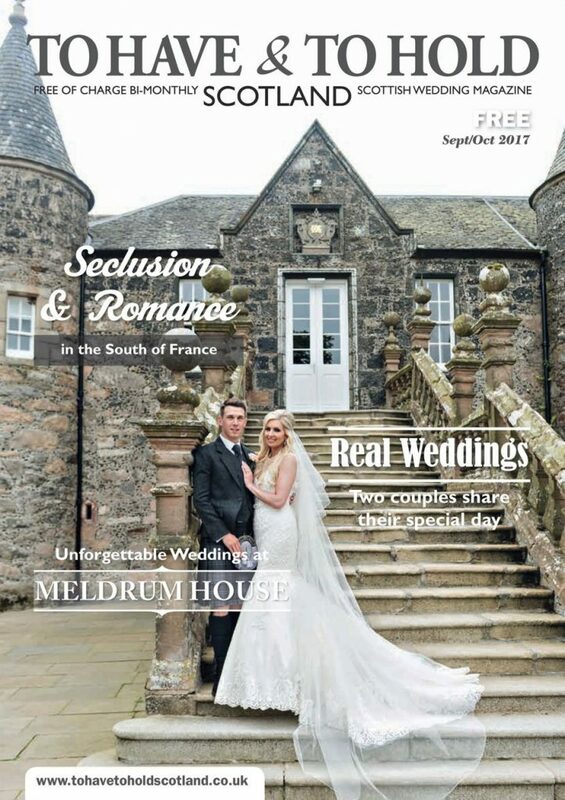 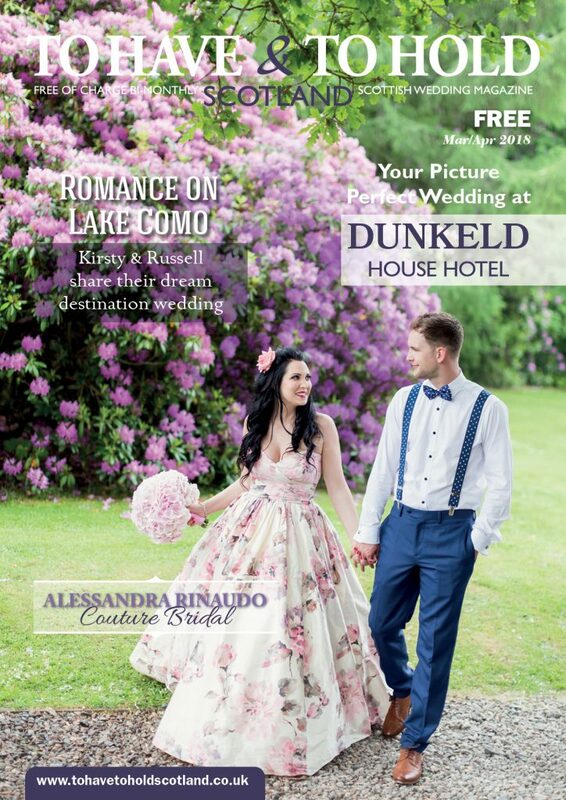 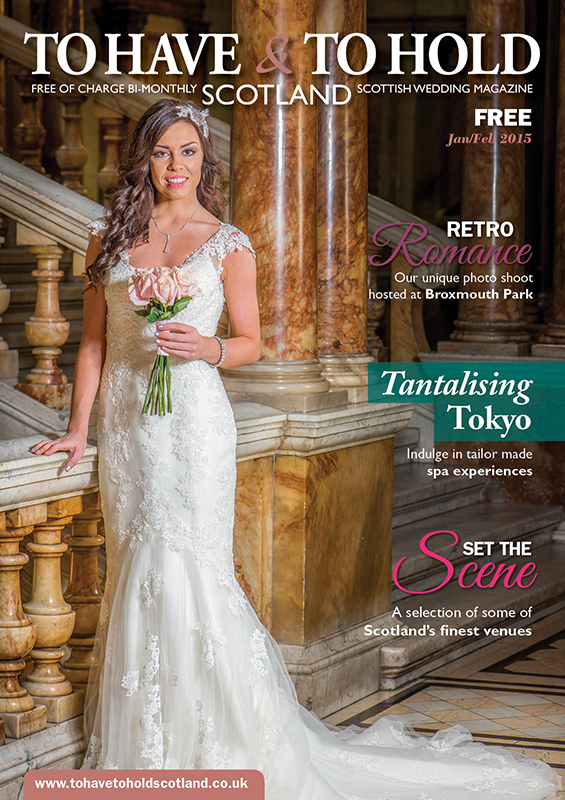 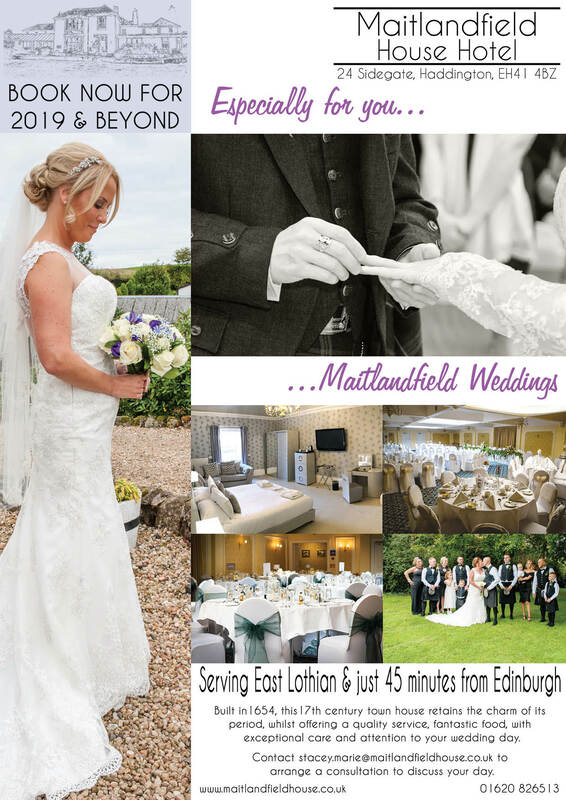 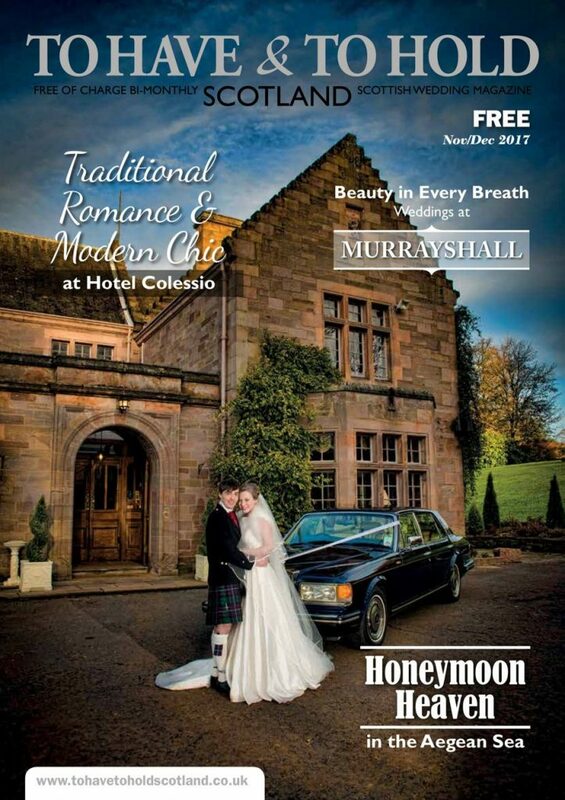 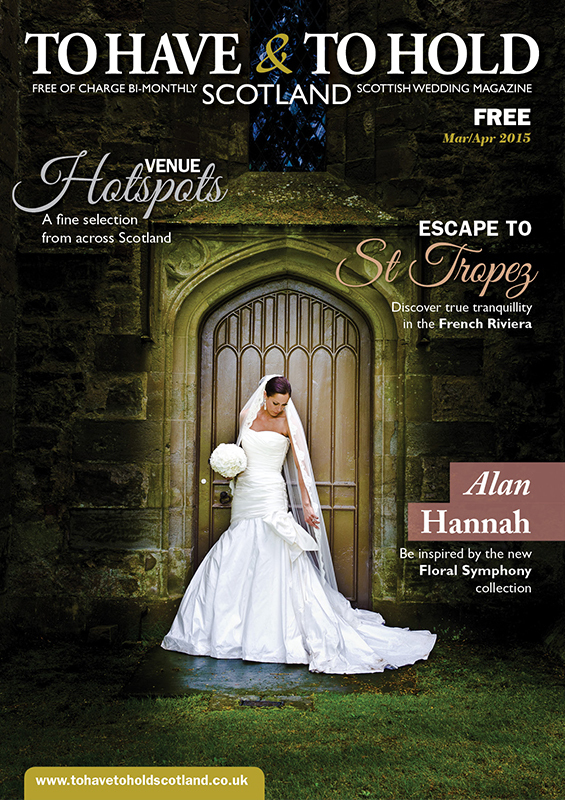 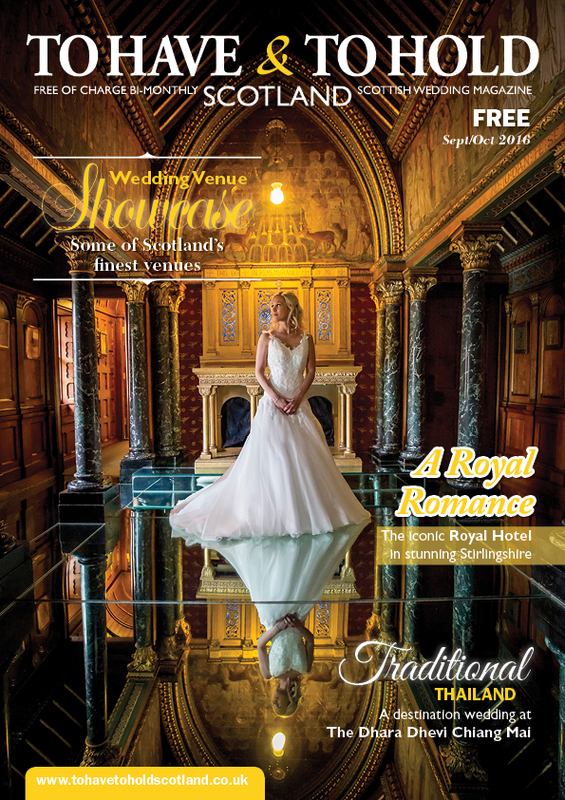 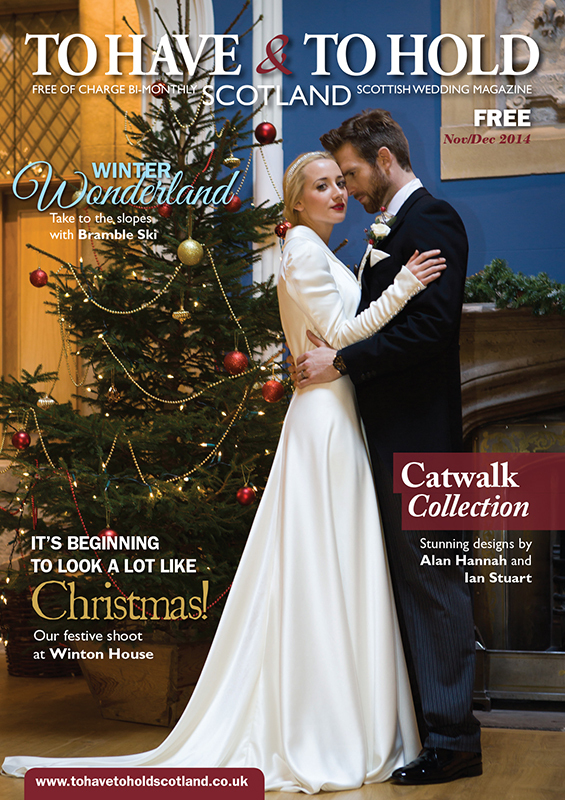 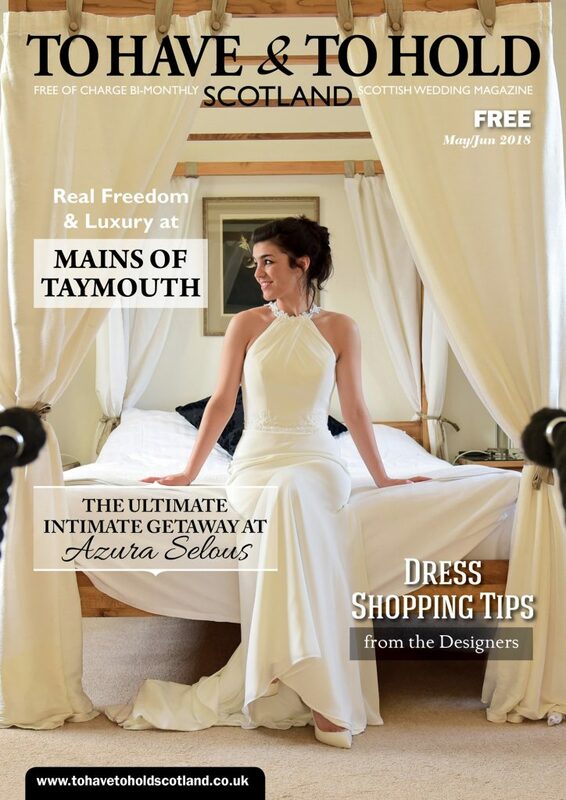 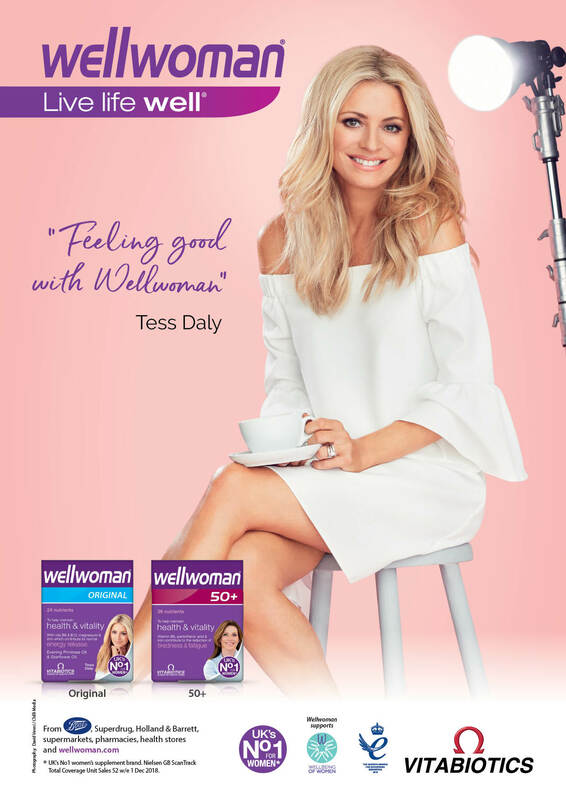 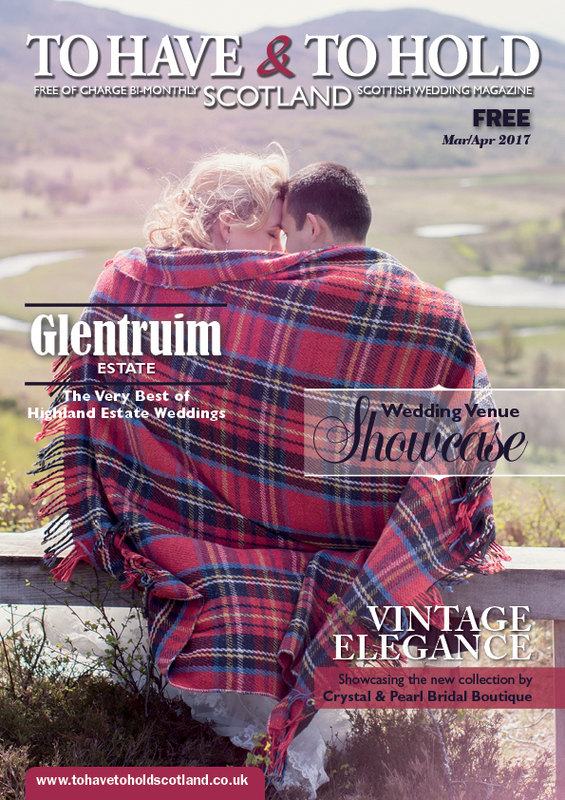 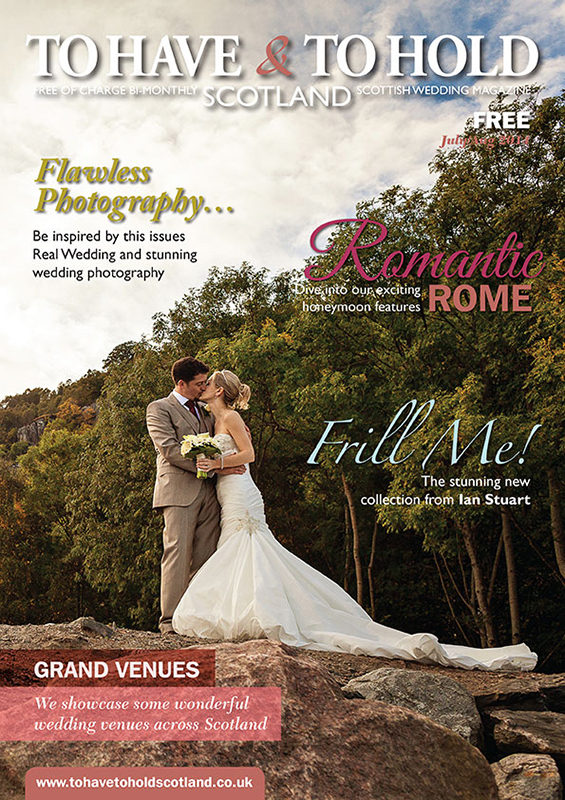 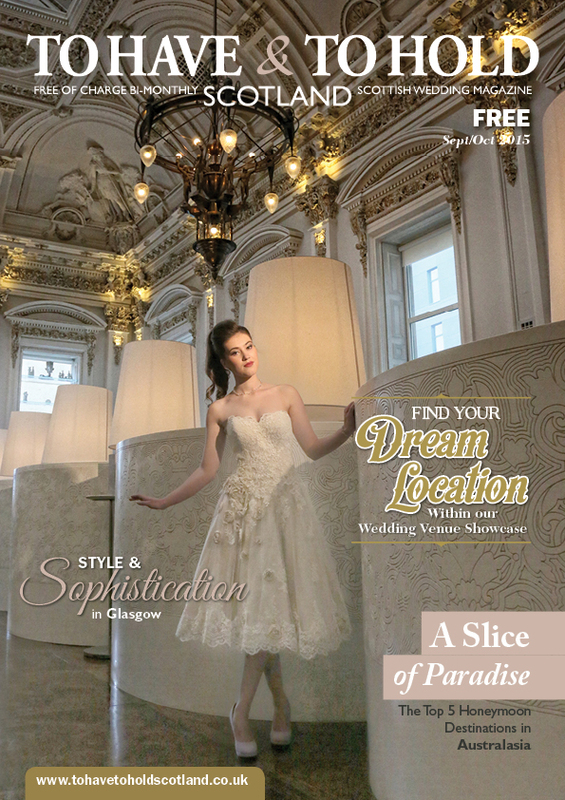 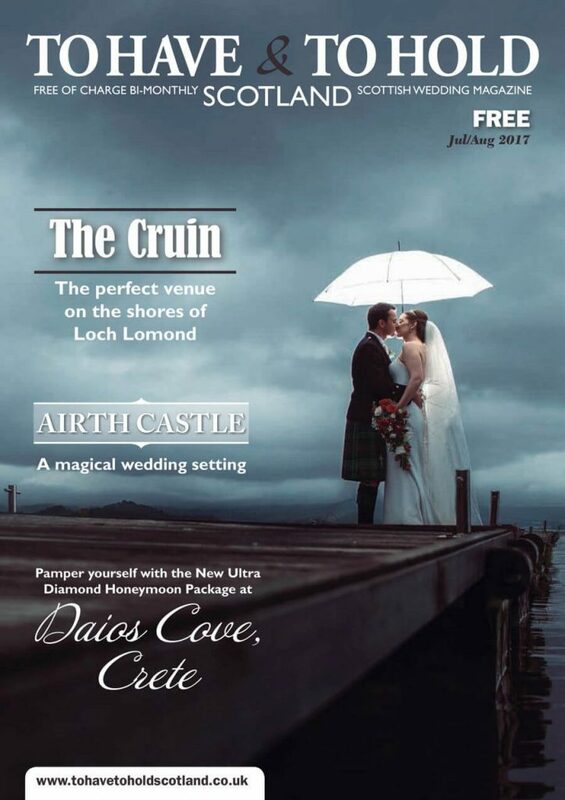 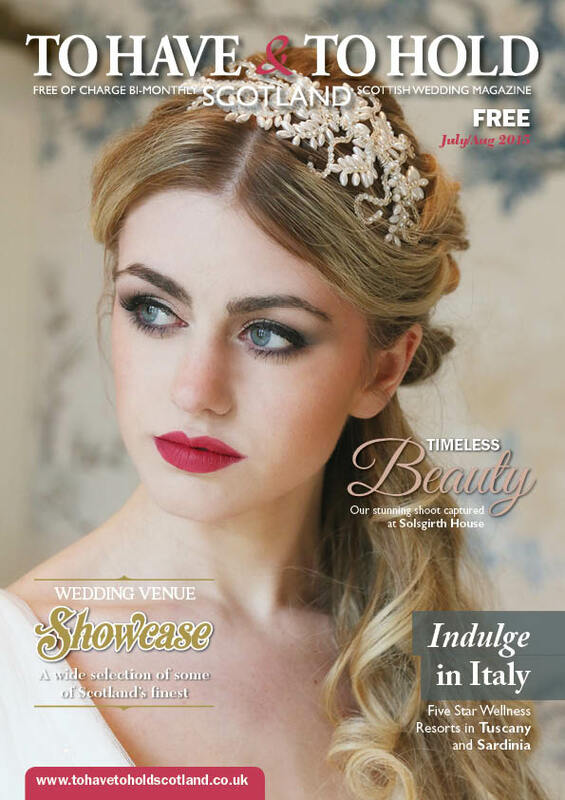 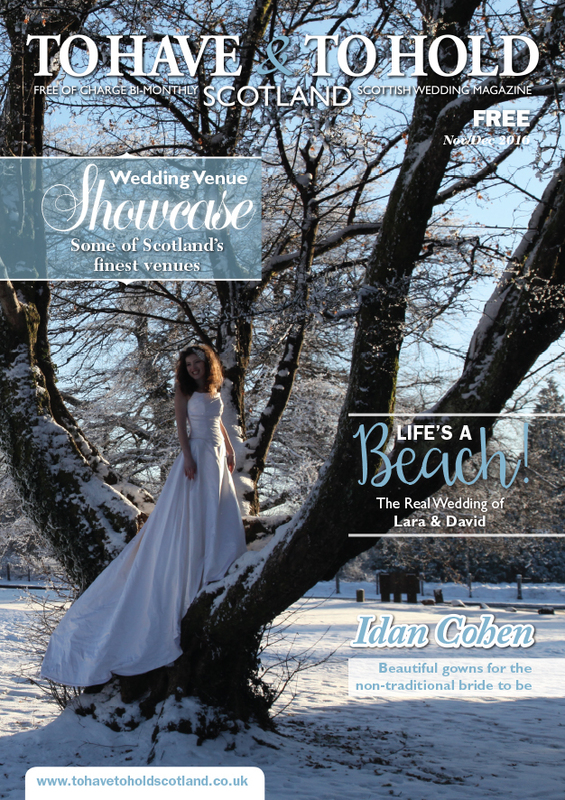 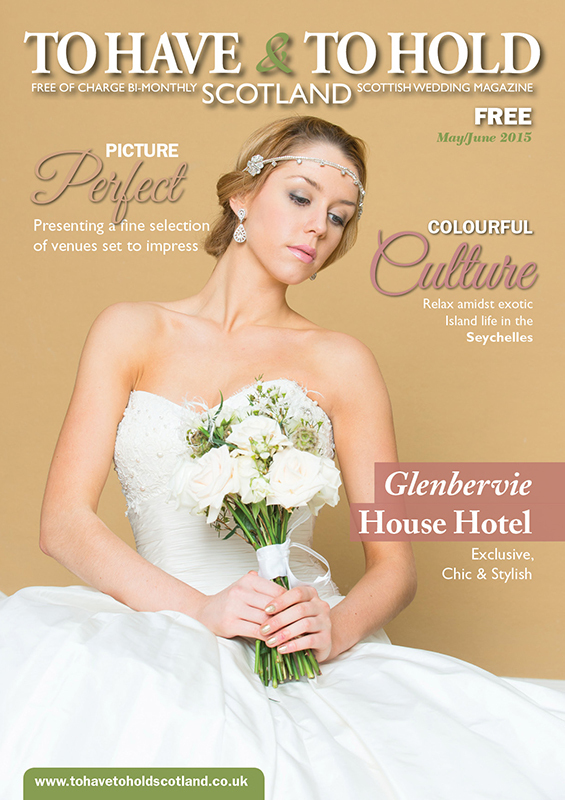 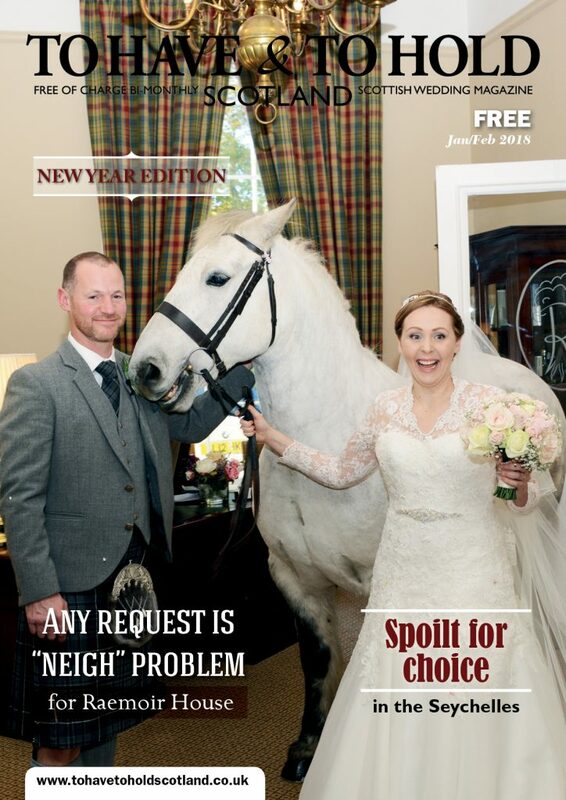 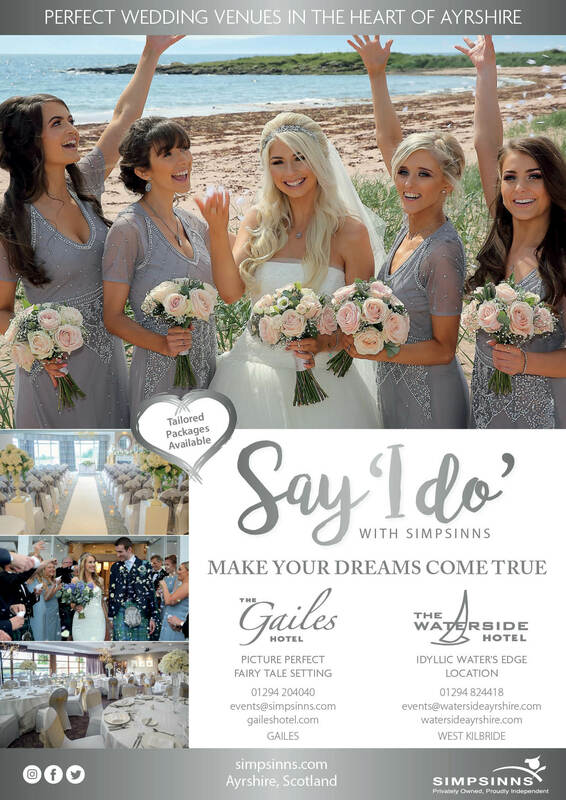 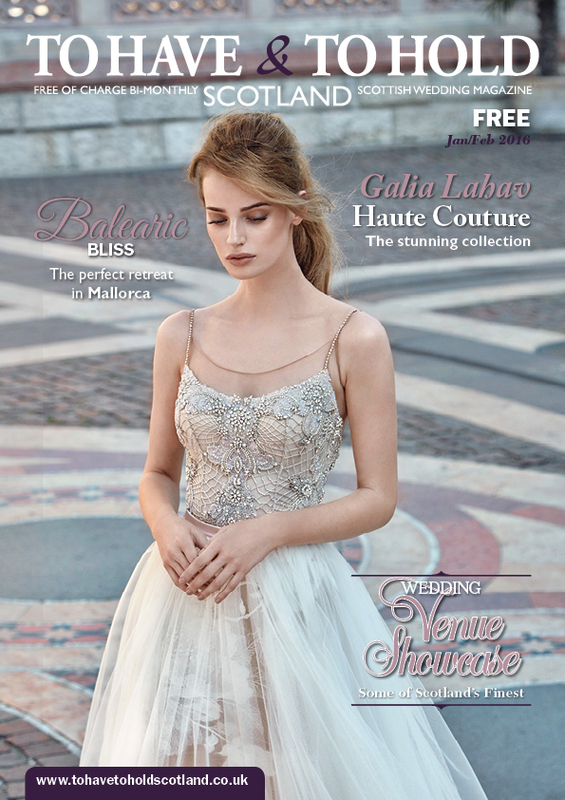 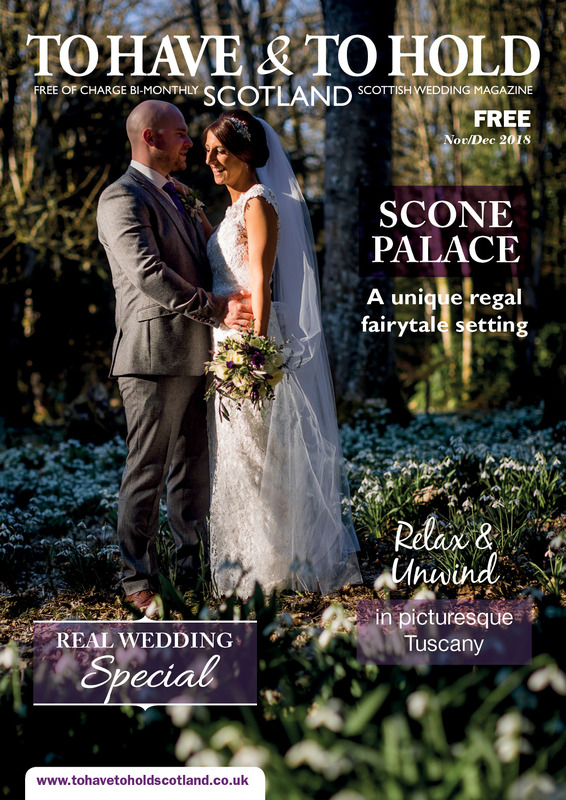 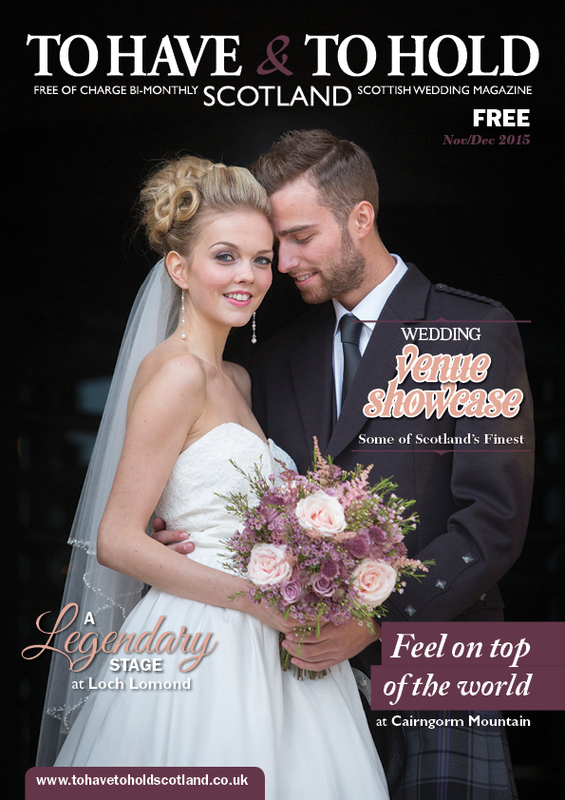 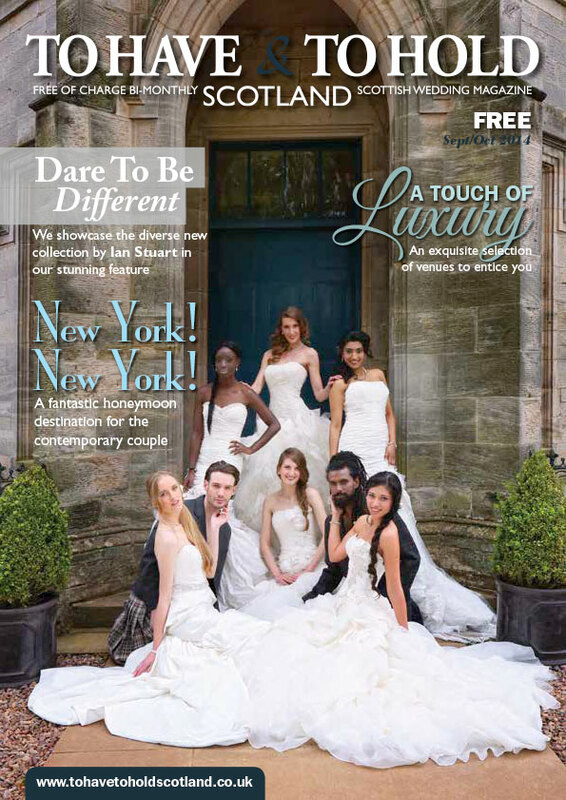 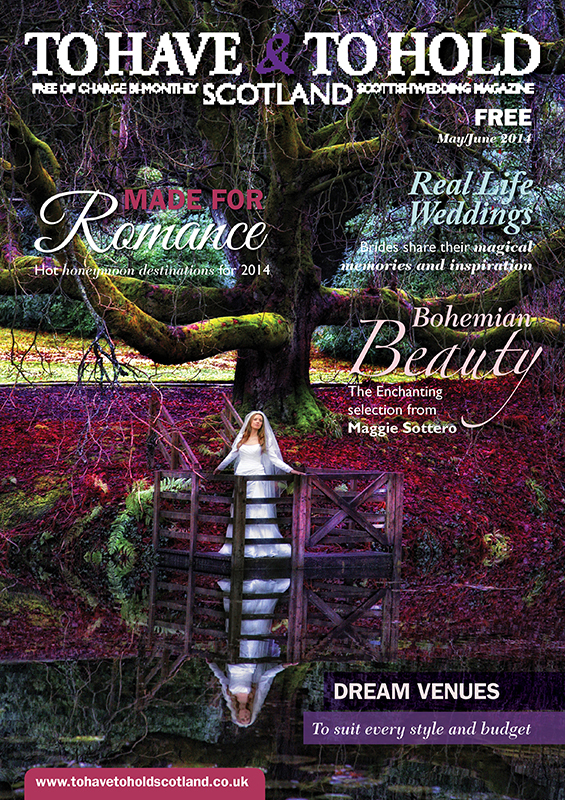 To Have & To Hold Scotland Wedding magazine is available free of charge to our readers and available to pick up at many of the top supermarket chains. 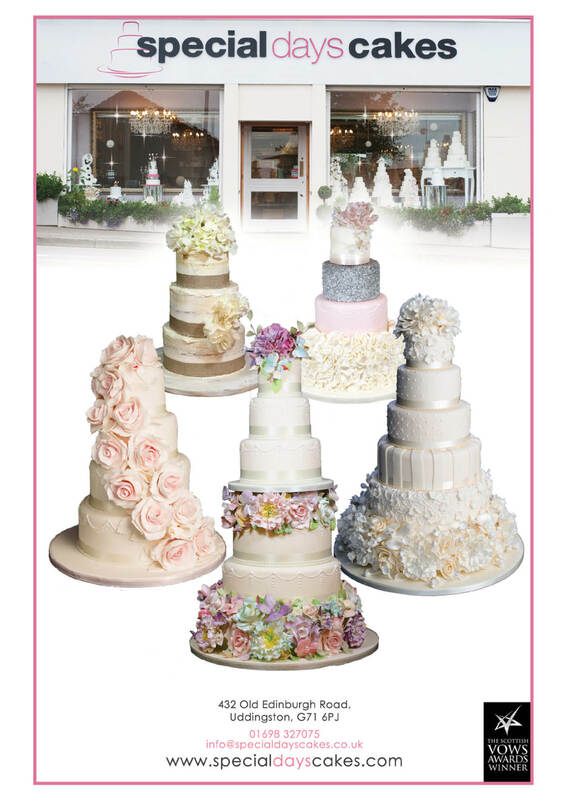 These include the major players such as Sainsbury’s, Asda, Morrison and Tesco stores. 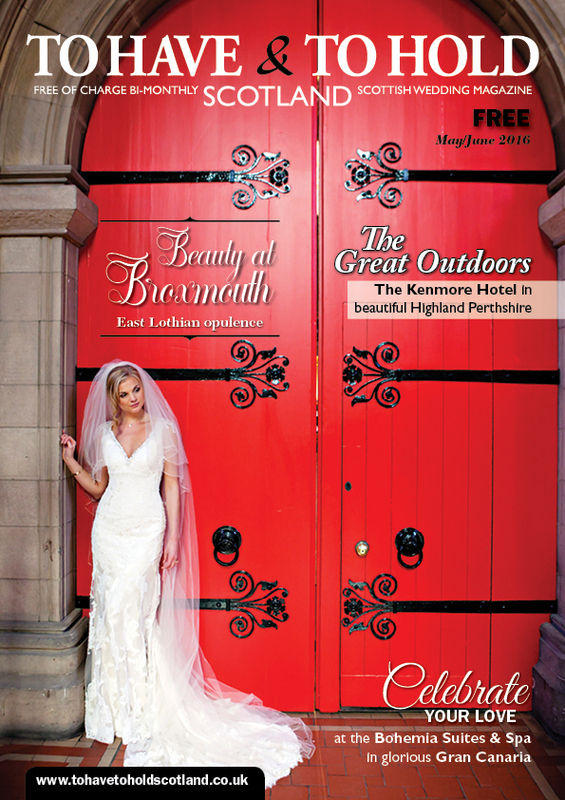 Not only that, but our publication is sent directly to the door of our subscribers list of brides within your area and beyond. 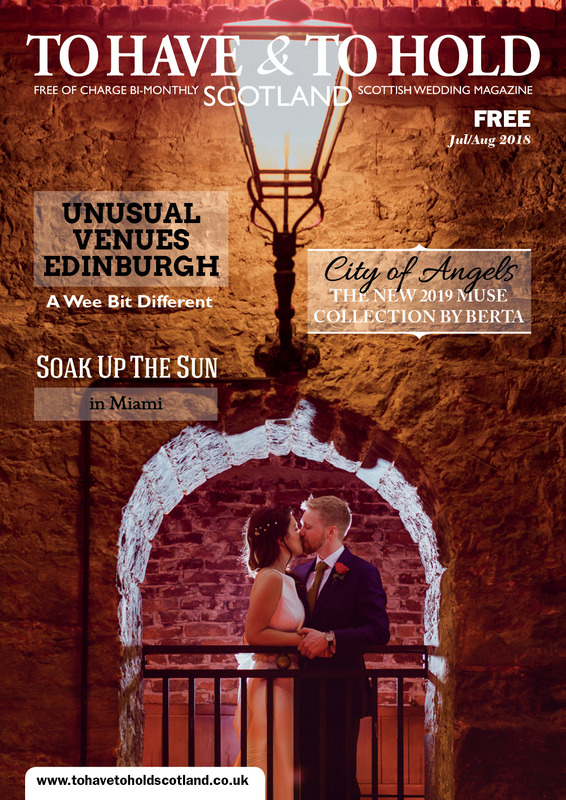 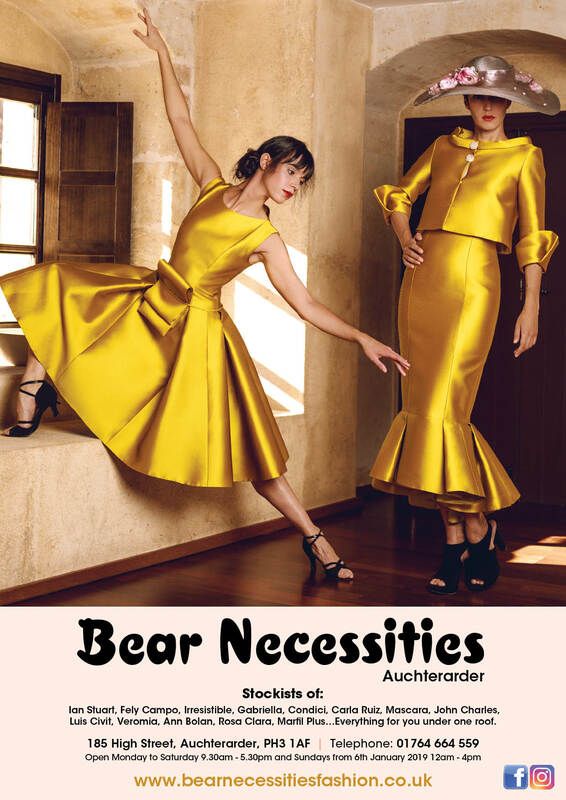 Our ABC accredited distributor ensure that To Have & To Hold Scotland magazine is available in all the right places which now also includes the Media Stands at Edinburgh, Glasgow and Aberdeen Airports. 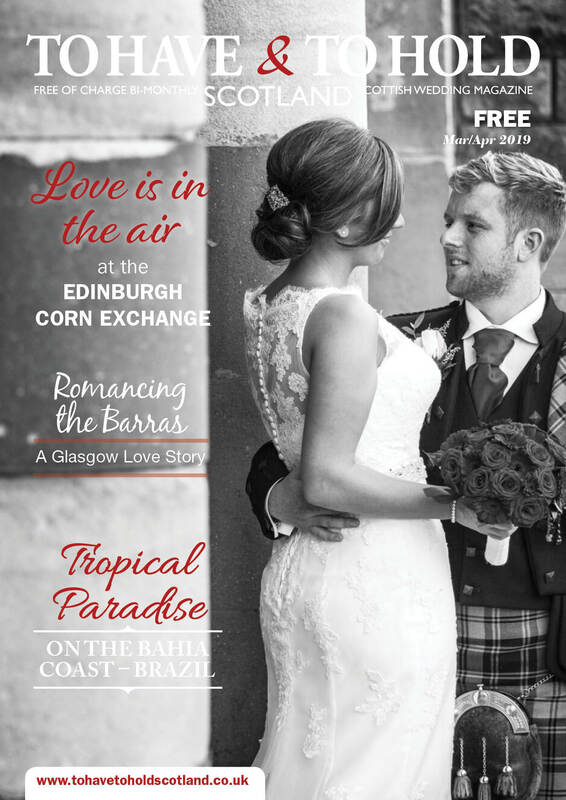 As each edition of To Have & To Hold Scotland is available to view in its entirety on our website, our readers have the benefit of accessing the magazine both in print and online. 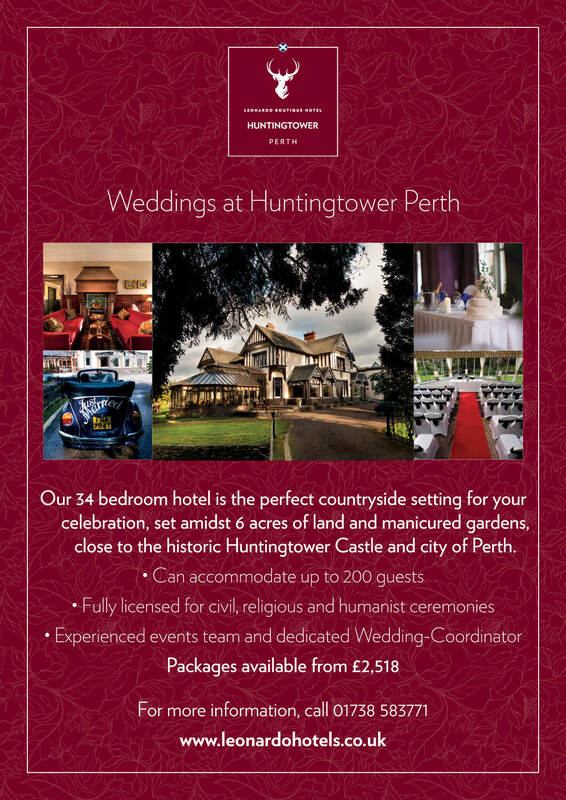 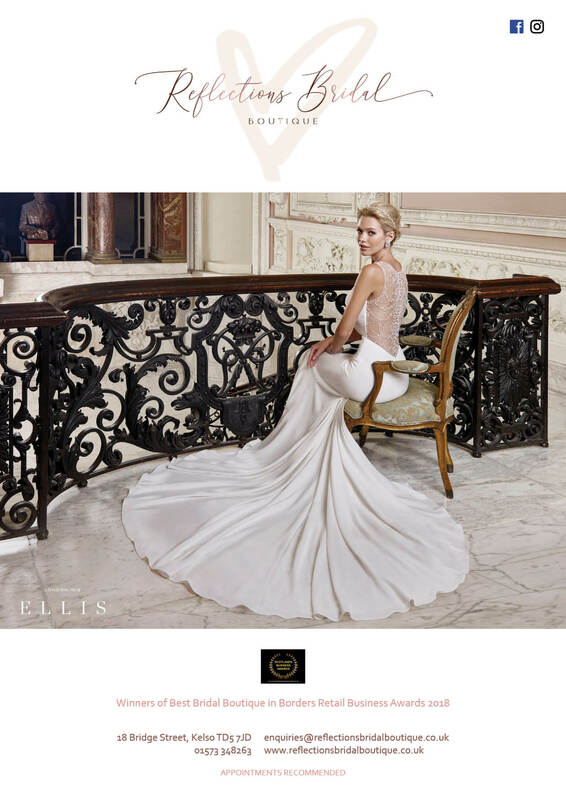 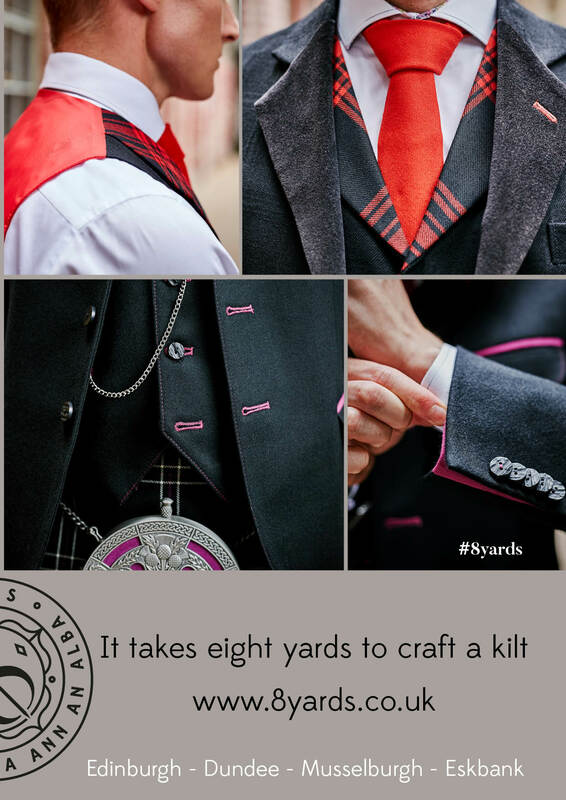 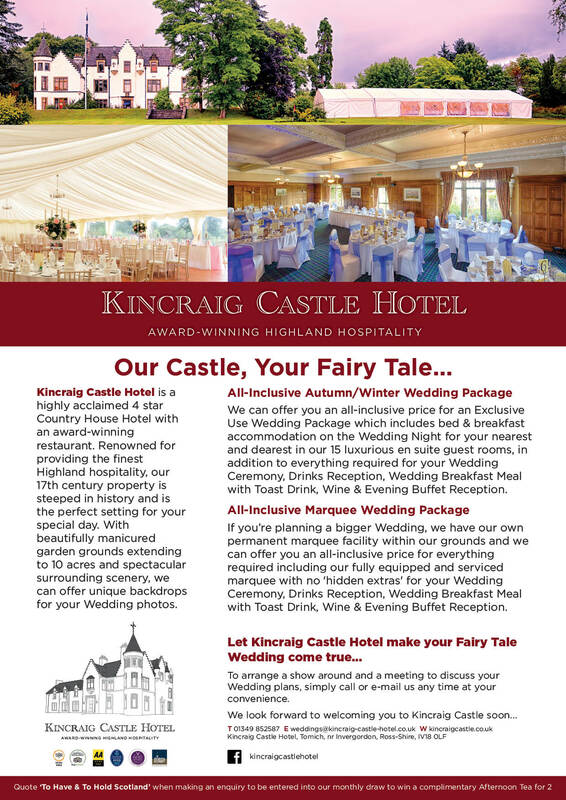 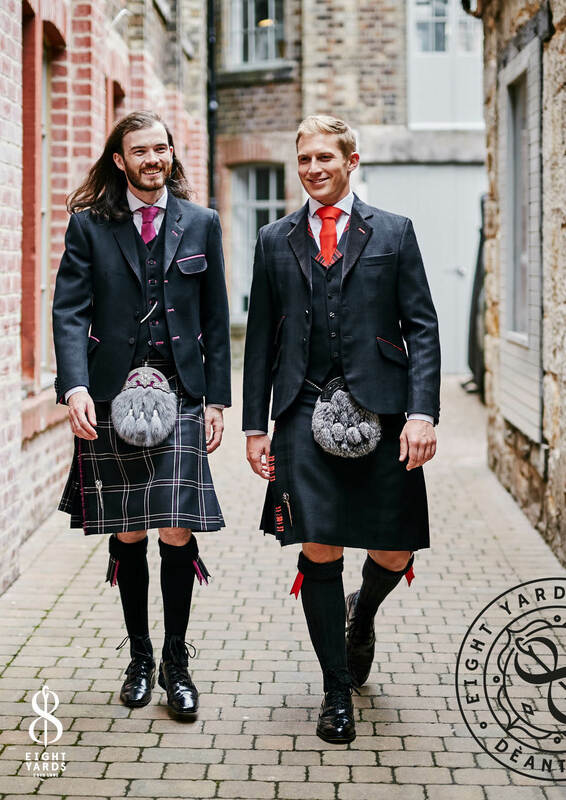 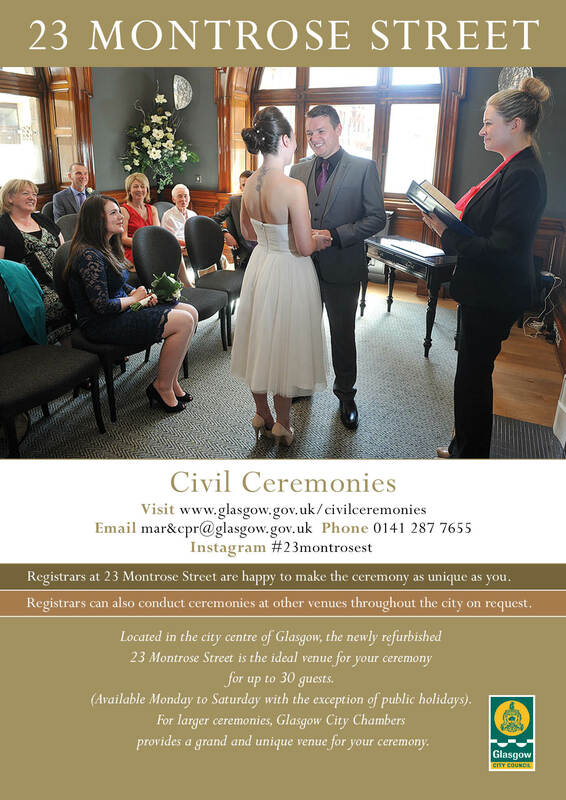 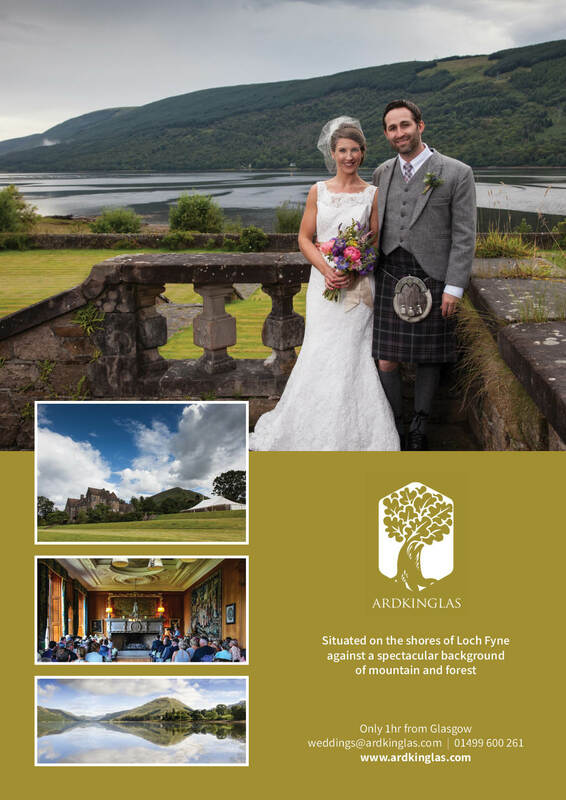 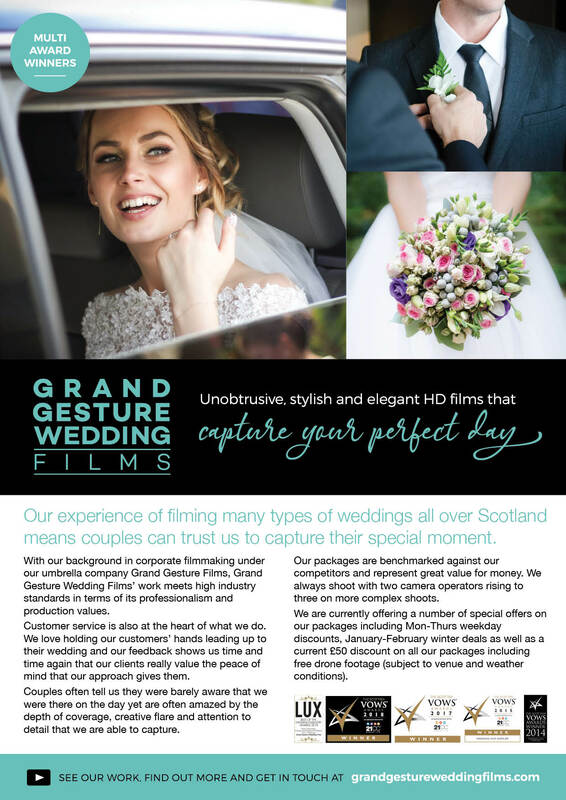 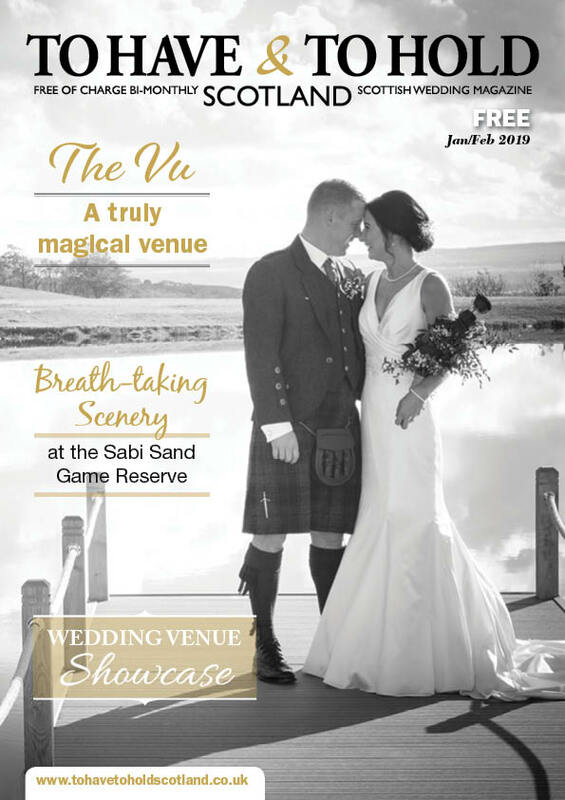 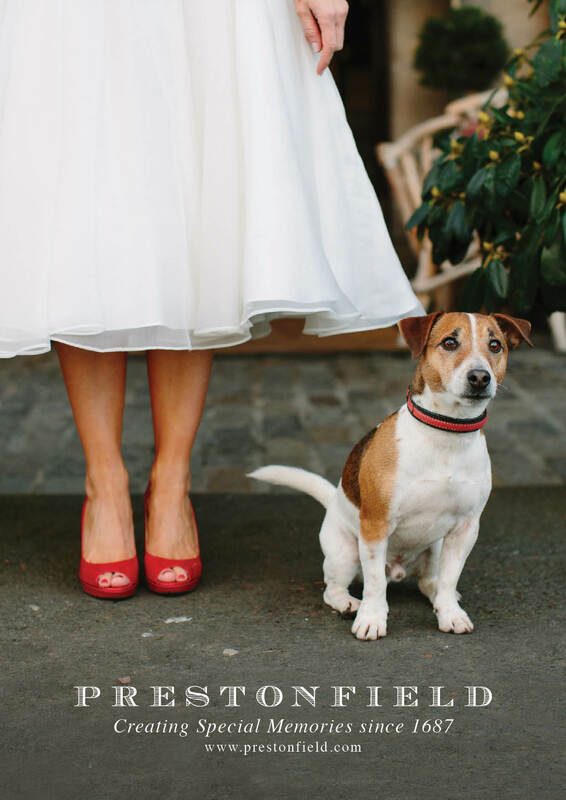 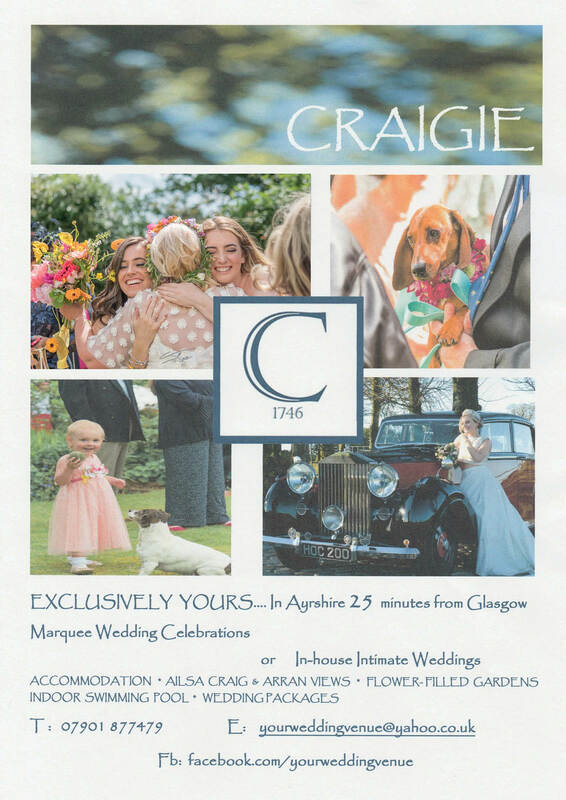 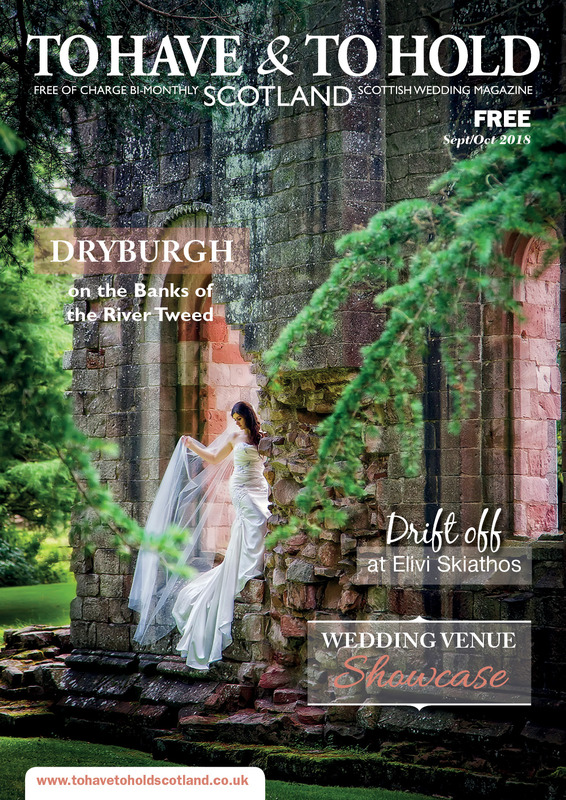 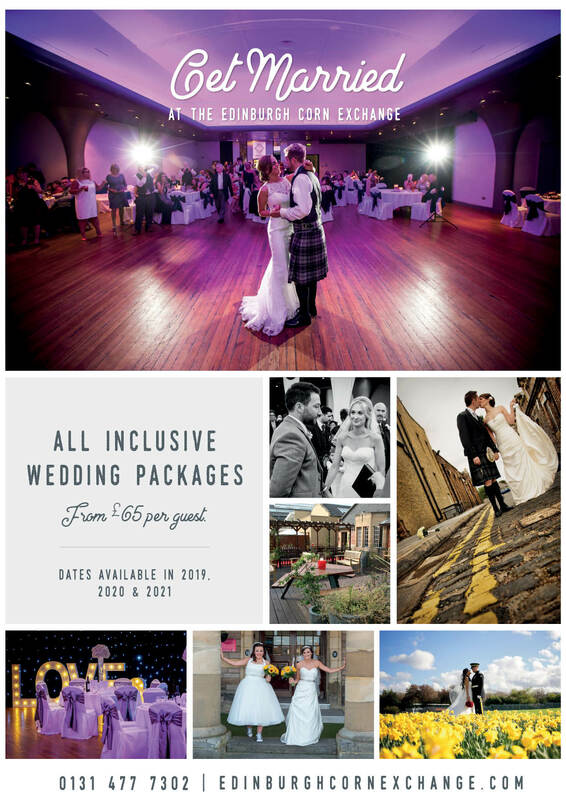 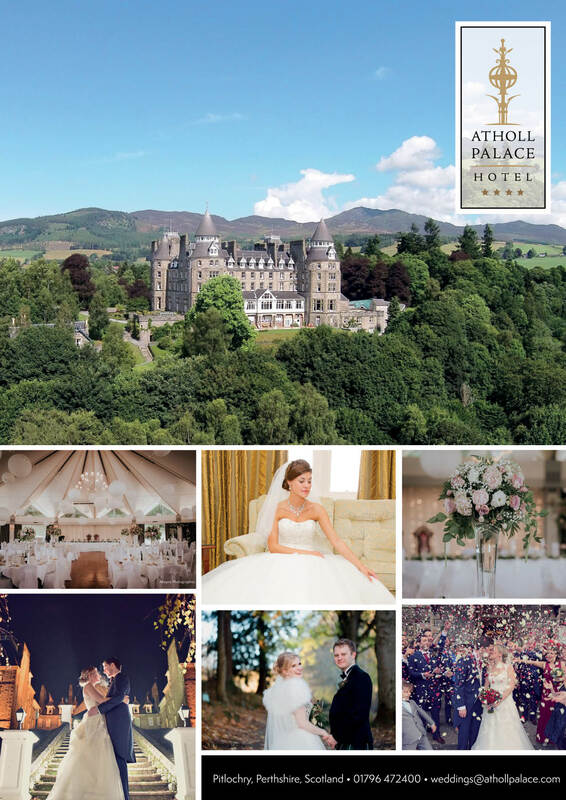 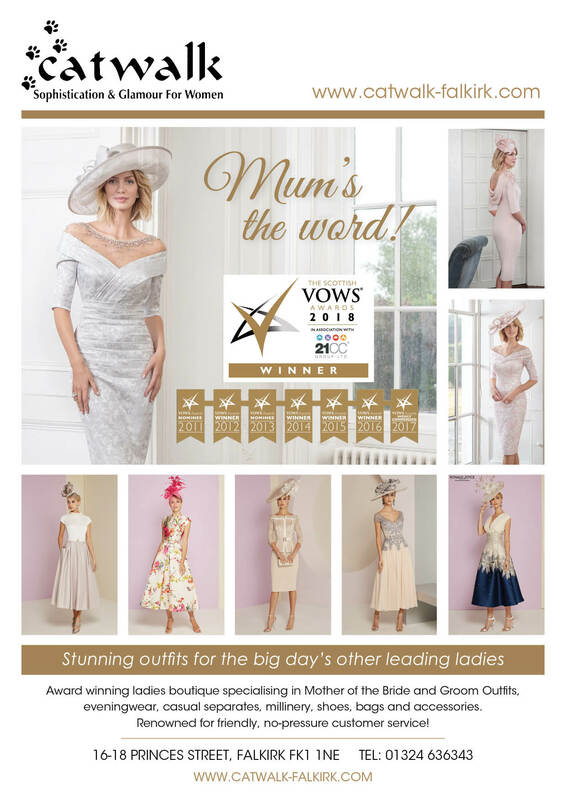 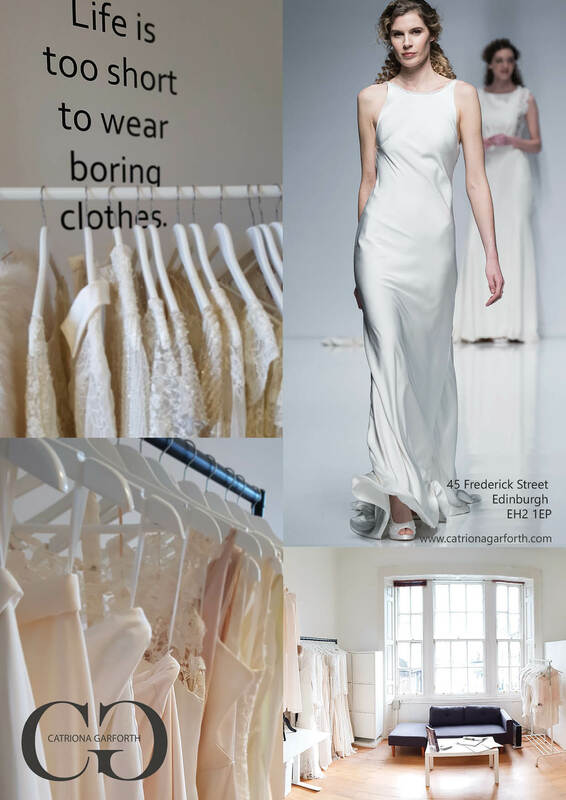 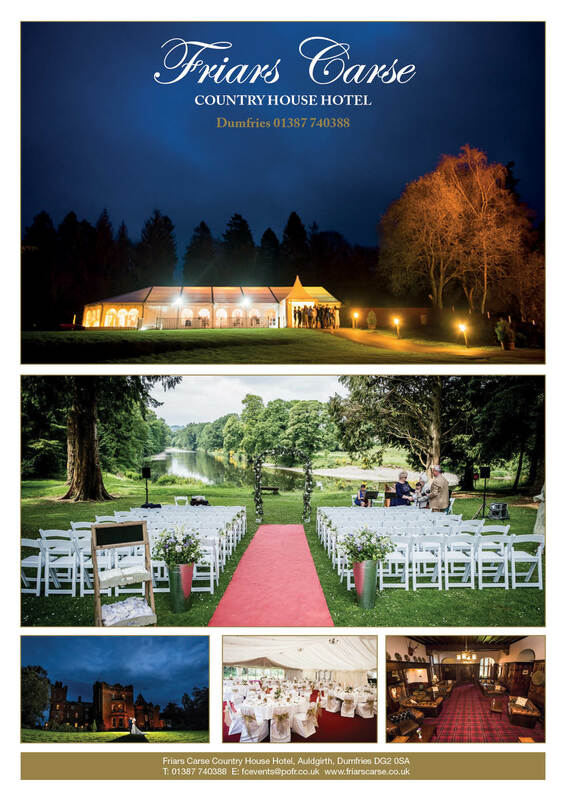 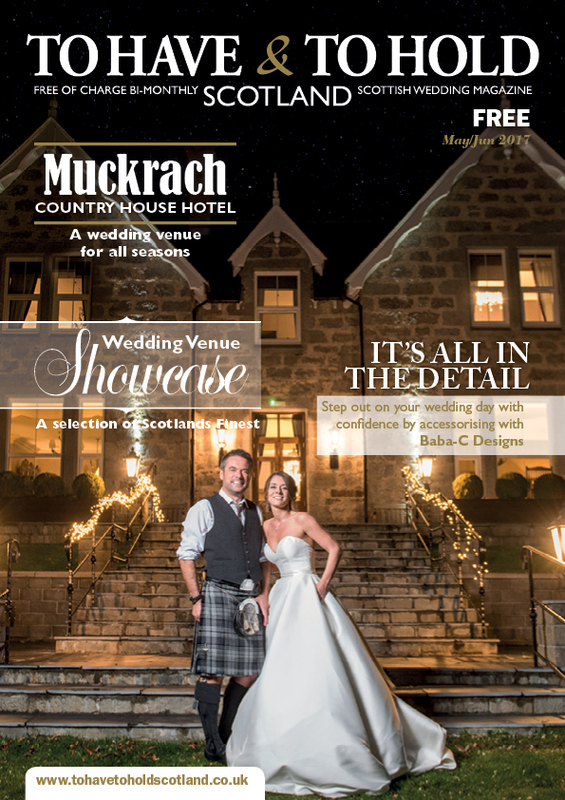 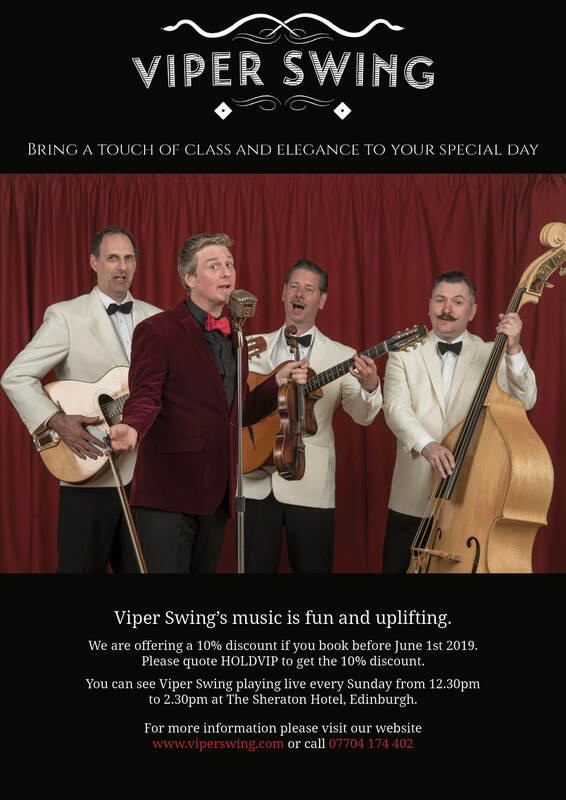 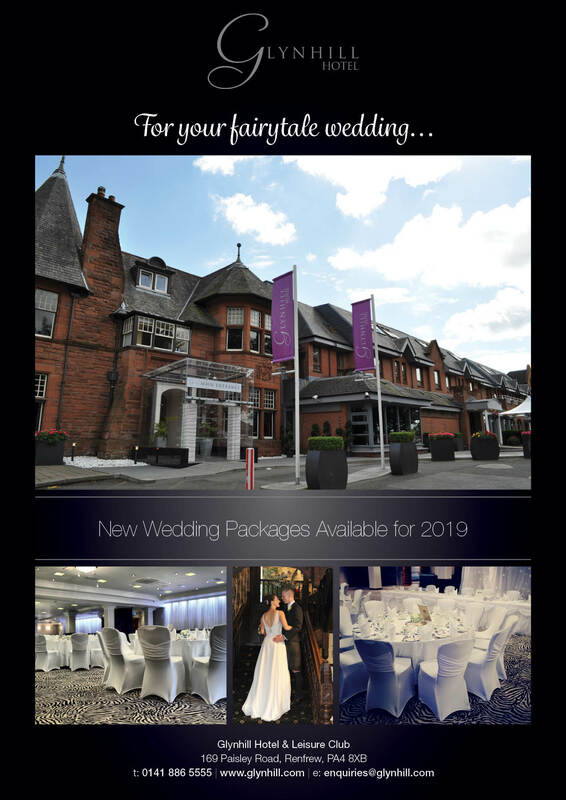 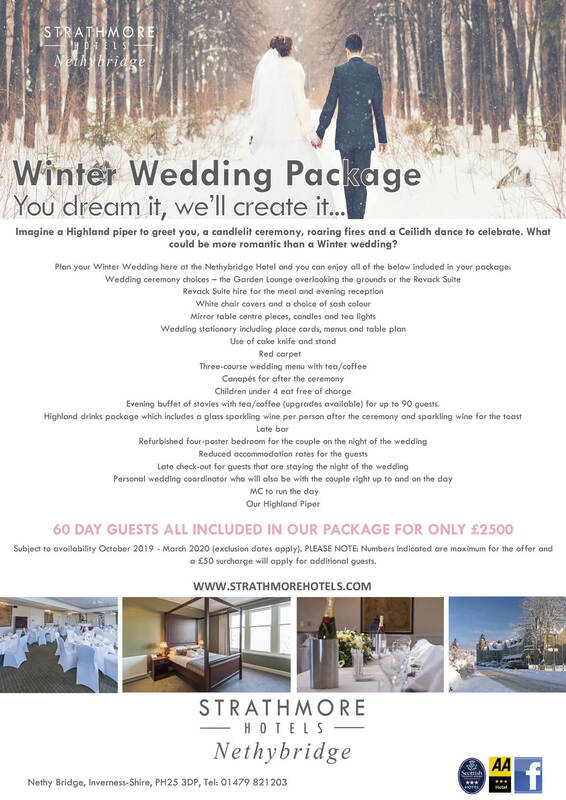 We also attend and distribute to many of the major wedding shows and events across Scotland, with the publication always being pleasantly received by the attending brides. 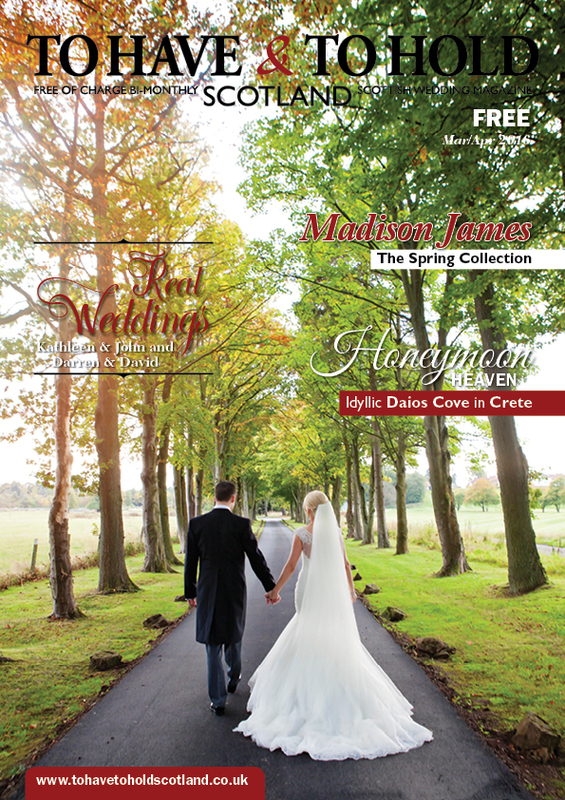 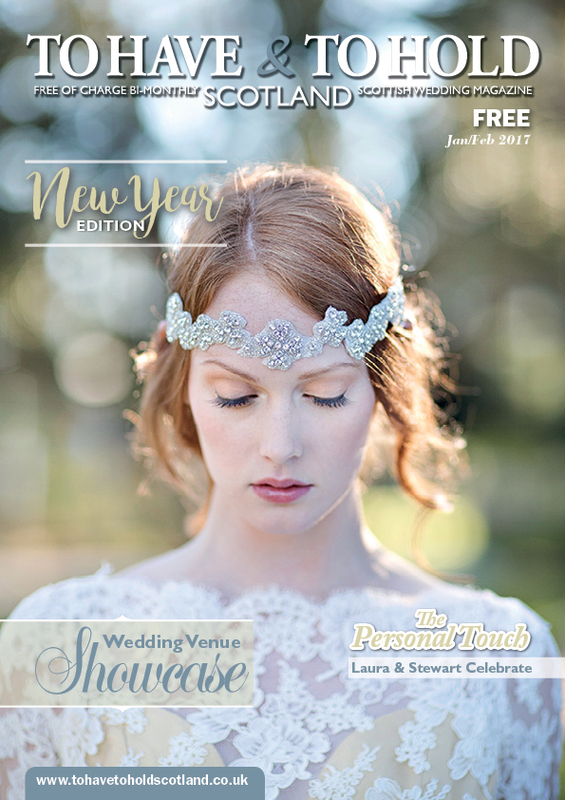 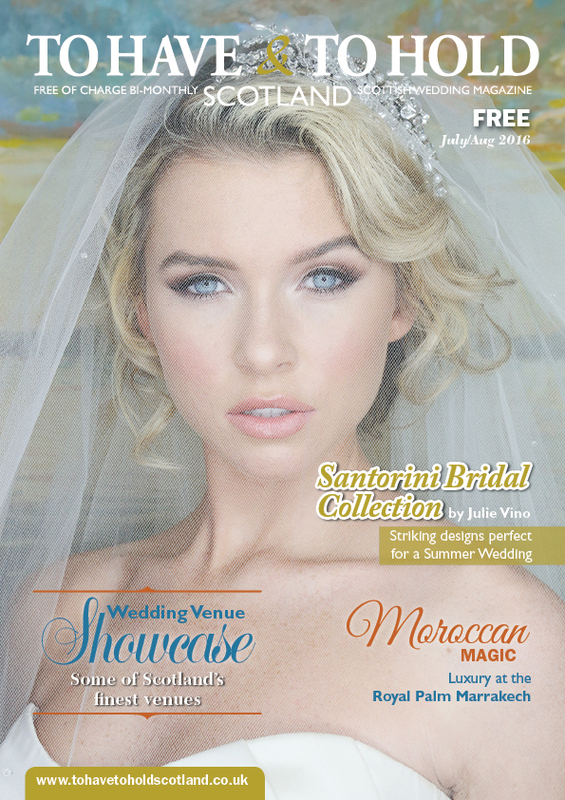 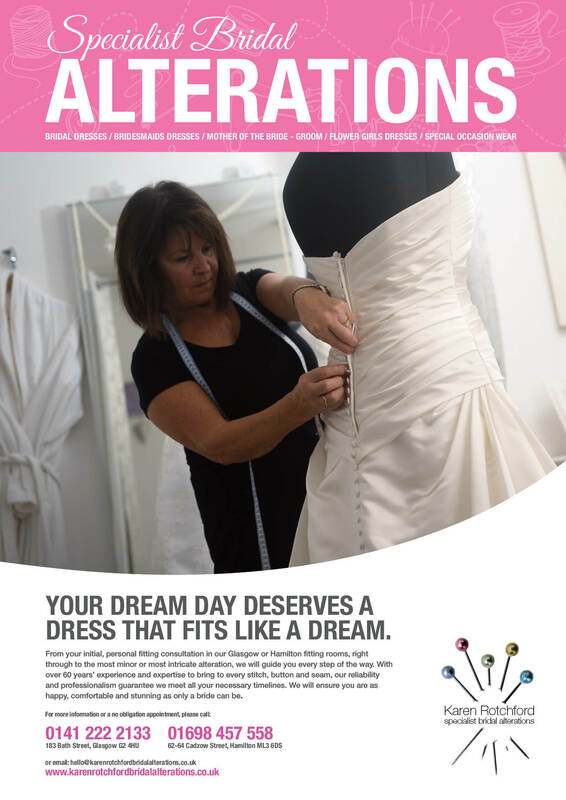 A large number of wedding venues and wedding industry professionals request copies each issue for distribution to their own bridal clientele, reaching places that other paid for titles do not access.